This is my first post on WordPress, so hello to both my readers! I was previously posting on blogspot so if you’re interested you can catch up on my sporadic bits there, here (here, there, everywhere). Here’s my latest mix on Mixcloud featuring Luke Vibert, J Dilla, Ebo Taylor, Okayplayer’s Bollywood/hip hop mashup, a reggae cover of the Dr. Who theme, and more. – always a source of inspiration, especially the artwork. 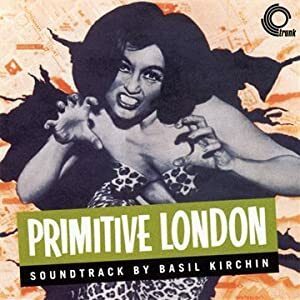 from which this is a nice track…..
also out on DVD which I’m looking forward to seeing, described as a 1965 Mondo film, complete with teddy boys, strippers, chicken processors and deviants of many types. Apparently Kirchin, originally a jazz drummer, was way ahead of the curve having spent five months at a temple in India during the early 60s before moving to Sydney. Tragically all the master tapes of his band were lost when his belongings fell into the sea whilst being unloaded at the docks. 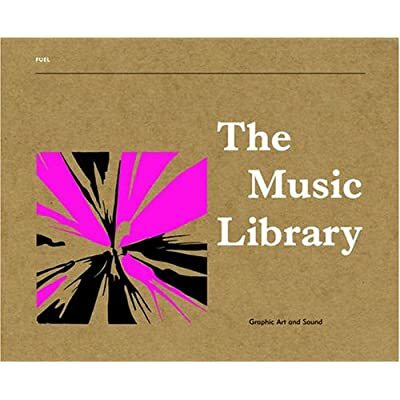 Nevertheless he produced some incredible library and soundtrack music which had an obvious influence on bands such as Stereolab and Broadcast (whose singer Trish Keenan sadly died earlier this year. The last mixtape she made for a close friend is well worth checking out) I can even hear an influence on Soft Machine in some of his stuff. 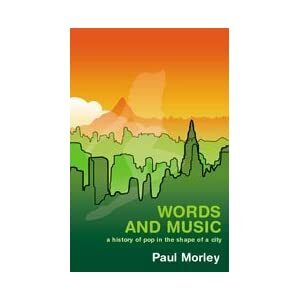 ostensibly a story of how an appreciation all modern music can be bookended by Kylie’s “Can’t Get You Out Of My Head” and Alvin Lucier’s I Am Sitting In A Room (no me neither) it is in fact a masterful piece of rock journalism, a history of how and why Paul Morley became the greatest rock writer in the world (his words – but he’s probably right) but much more importantly it lists virtually all of the important musical, technological, cultural events of the modern age. All in his own very readable style.